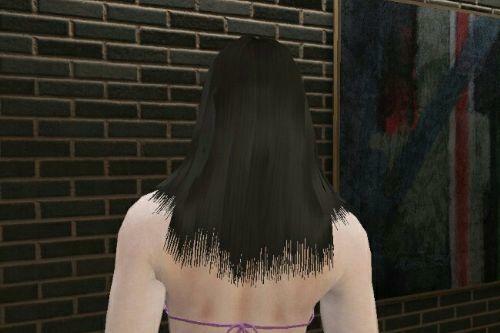 Credits: custom hairs ripped from sims4 made by stealthic and nightcrawler. it works ! but i cant change hair color? is it always green? @Dannyrachmad its supposed to work with all the colors ! A good mood with beautiful hairstyles and problems with black layers between the transitions of the strands. We ask more! @serskyamn When will you release Part 2? Hey man. The hair models work but the textures are blank so I can't change the hair colour any help? @serskyamn Why the hair is always green for me? I open the ytd file,and see only gree texture in it, how can the hair color be changed in game? @serskyamn Very good works, good praise. @serskyamn OK, I'll try it again.Good work. @bitichong did you get it to work? @serskyamn Yeah, all colors available since I enable face blend function through the CustomPeds mod. You did a good job,looking forward to more hairstyles. 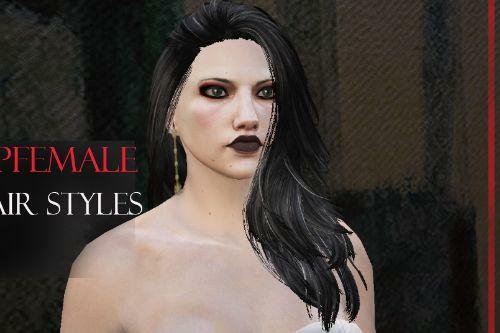 Hi, i have a question, did somebody know how to put hair like this in FiveM ? Hello, is it safe to use this in GTA online and I won't get banned? Hey can you say how to put it in FiveM server? 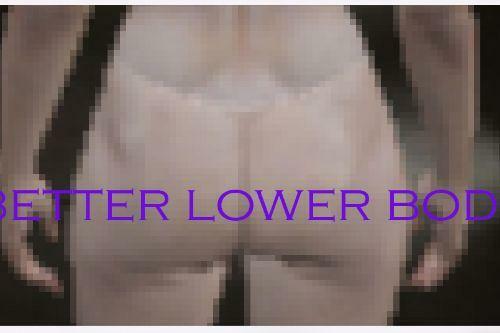 @serskyamn hey man could u release the pants (hotpants+swimsuit)?? thx!! Hi, thanks for the hair! 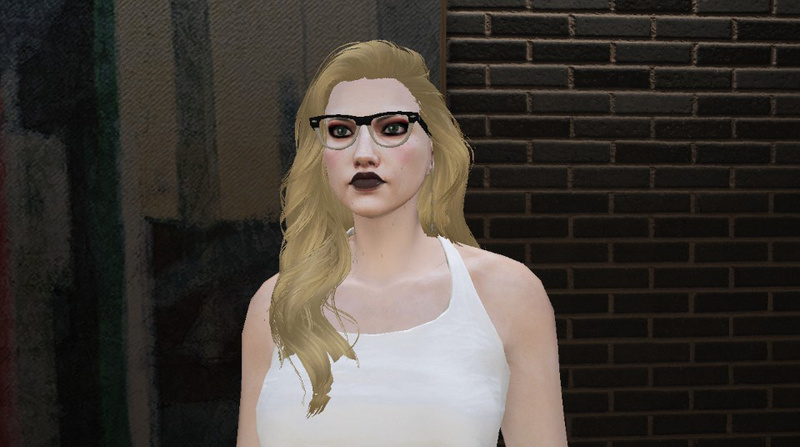 I would like to know where to find tutorial to learn how to bring hair like that to gta 5?